The Scottish Mainland outpost of Briggs' Shetland Lamb. 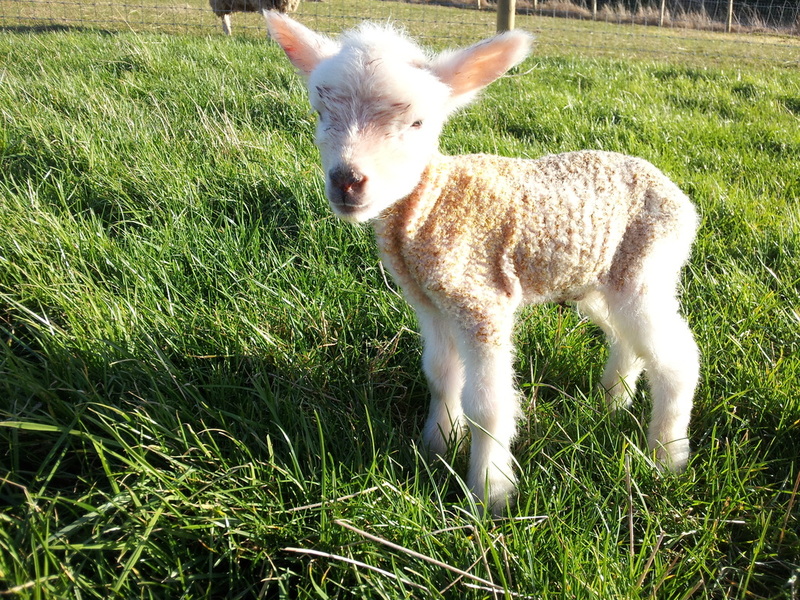 On my 10 acre smallholding at Camptoun Holdings, East Lothian I maintain a breeding flock of pedigree Shetland Sheep and overwinter mutton ewes from my flock on the Shetland Islands. Depending on the season I have both breeding Shetland sheep and Shetland fleeces for sale, as well as lamb and mutton prepared for home freezing.